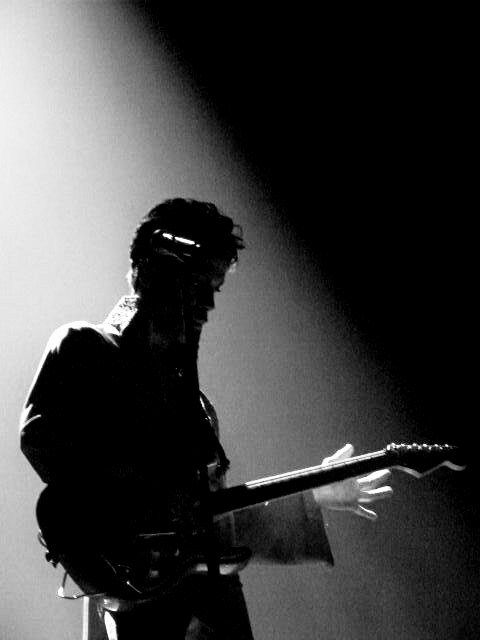 It began with “The Cross” followed by “Sign “o” the Times,” songs that Prince felt, according to Ronin Rio’s Prince: Inside the Music and the Masks, prefaced Christ’s return. 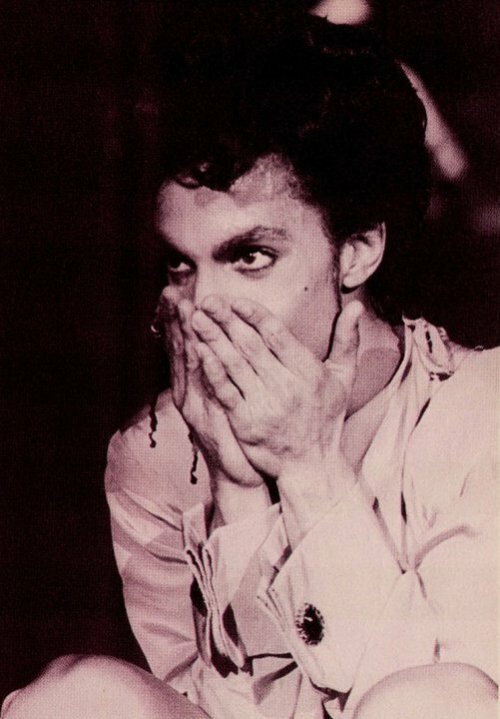 Prince compiled an 18 song version of Dream Factory that soon became Crystal Ball; both incarnations were rejected by Prince’s record label. 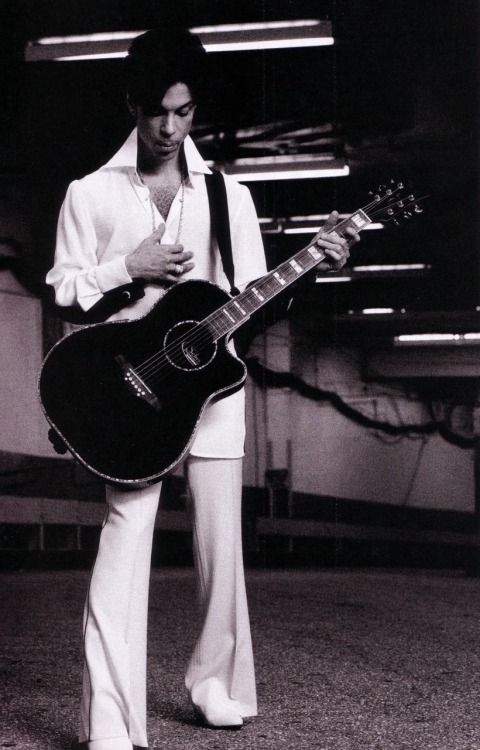 Instead of letting Warner Bros. stymie his creative vision and feeling like because of his successful stature “ I could say whatever I want” instead of coming out with a “Kiss” like single, Prince scrapped his opus for a more personally political statement, taking his album title from the first single, “Sign ‘O’ The Times” became Prince’s Transformer moment, his personal “Day in the Life” echoed more of a Lou Reed “Walk on the Wild Side” done with a more stripped down Funkadelic style. “Sign ‘O” The Times” did for Prince what “The Queen is Dead” is for The Smiths, powerful political statements in guise of a pop song endearing them both to critics and devoted supporters globally. Having lived a sheltered life Morrissey and Prince were the first artists to expose to me the dark side of capitalistic excess. More than just preaching, Prince’s “Sign” opened my ears to poverty and drugs really heard this graphically on pop radio. 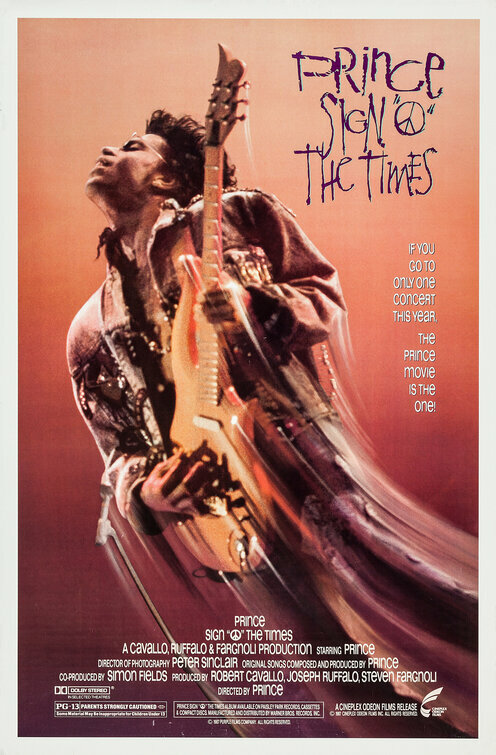 “Times” was more than Prince’s Fairlight sampled drum and bass slapping back beat; Prince’s ode to Grandmaster Flash was a cerebral invocation was a pop hit that reflected the rarely heard horrible flip side of the modern American Dream. “Times” turned out to be the calling and or lyrical sign to rappers every where because ten years later, life in the ghetto would be a mainstay on commercial radio. Prince may wrong about the second coming but Despite creative interference from Warner Bros., with “Sign ‘O’ the Times,” Prince proved he was changing the world, one side at a time.